In part two of this week's trade blocs series, we are taking a look at the Gulf Corporation Council. Morocco is turning to the Gulf Corporation Council (GCC) as its trade relationship with the European Union takes an unexpected turn. The relations between the European Union (EU) and Morocco began to deteriorate when the European Court ruled that a farm trade accord did not apply to Morocco’s Western Sahara territory. Soon after, Morocco began to make ties with the GCC in order to diversify its markets away from the EU, its main trading partner. While the EU had been the country's primary partner due to its location and history, farming accounts for a large portion of Morocco’s economy, so Moroccan officials are looking for other opportunities in the trade market by introducing its “Green Morocco Plan”. Under the Green Morocco Plan, the country aims to increase revenues from agriculture, making it the main source of income for the economy within the next 15 years. The GCC—composed of Saudi Arabia, Qatar, Bahrain, Kuwait, United Arab Emirates, and Oman—is one of the key players in the wholesale food market. These countries spend billions of dollars on imports because they import the majority of the food that they consume, accounting for 78% of supplies. Studies show that the demand for organic foods is growing in the Gulf “to fight disease and obesity, and that halal food is gaining ground, as is consumer awareness of nutrition and the social issue”. The GCC also has also been working on multiple projects, including projects to improve their efficiency of shipping routes and to decrease shipment costs. 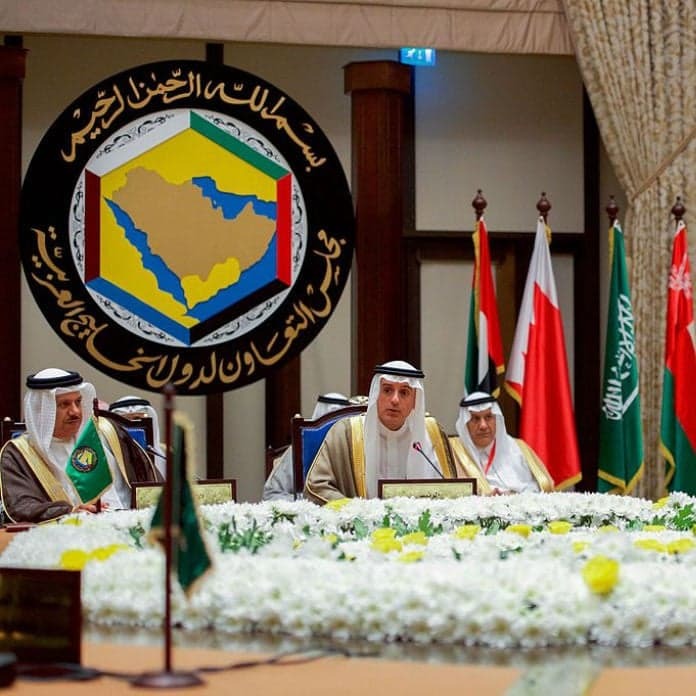 The majority of the projects that the GCC initiated were based on non-oil sectors; however, the crash in oil prices caused many of these projects to get delayed. Many countries, including GCC members, have come to accept Adam Smith’s idea that nations can increase their profits by eliminating taxes on imported goods. Tariffs between the six states are eliminated by the GCC customs union. The union also enables citizens to travel across borders easily and promotes the states to work together to develop their health, education, and security systems. Non-tariff barriers, including the oil price crash and the Euro zone debt crisis, have slowed the development of trade in the GCC. Despite the obstacles, the GCC has been looking for ways to diversify their products and to make new trade deals to counter these barriers.